In my blog about the Clapham Property Market I mostly only talk about two of the three main sectors of the local property market, the ‘private rented sector’ and the ‘owner occupier sector’. However, as I often stress when talking to my clients, one cannot forget the third sector, that being the ‘social housing sector’ (or council housing as some people call it). In previous articles, I have spoken at length about the crisis in supply of property in Clapham (i.e. 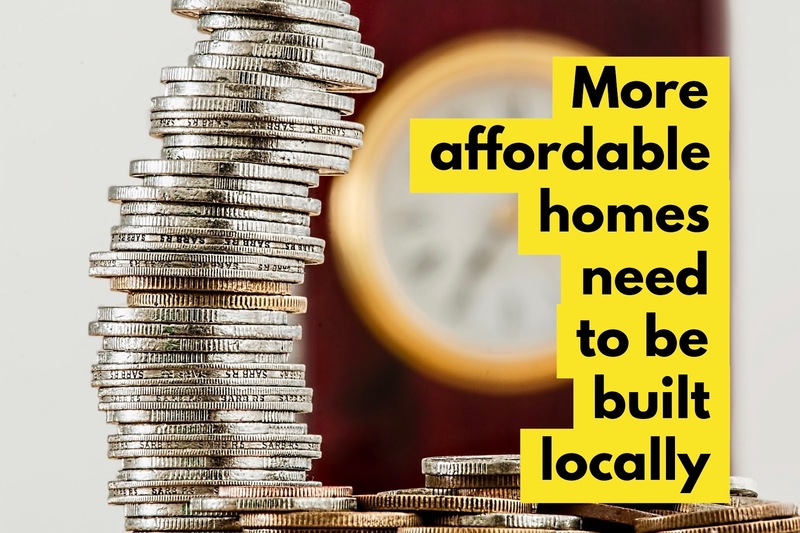 not enough property is being built), but in this article I want to talk about the other crisis – that of affordability. It is not just about the pure number of houses being built but also the equilibrium of tenure (ownership vs rented) and therein, the affordability of housing, which needs to be considered carefully for an efficient and effectual housing market. An efficient and effectual housing market is in everyone’s interests, including Clapham homeowners and Clapham landlords, so let me explain .. The requirement for the provision of subsidised housing has been recognised since Victorian times. 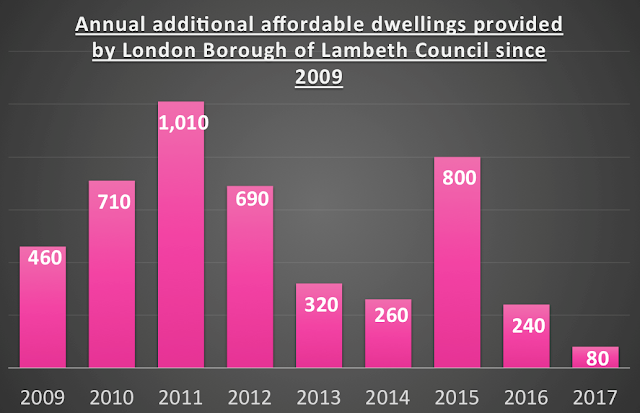 Even though private rents have not kept up with inflation since 2005 (meaning tenants are better off) it’s still a fact there are substantial numbers of low-income households in Clapham devoid of the money to allow them a decent standard of housing. Usually, property in the social housing sector has had rents set at around half the going market rate and affordable shared home ownership has been the main source of new affordable housing yet, irrespective of the tenure, the local authority is simply not coming up with the numbers required. If the local authority isn’t building or finding these affordable homes, these Clapham tenants still need housing, and some tenants at the lower end of the market are falling foul of rogue landlords. Not good news for tenants and the vast majority of law abiding and decent Clapham landlords who are tarnished by the actions of those few rogue landlords, especially as I believe everyone has the right to a safe and decent home. So, what does this mean for Clapham homeowners? Well, an undersupply of affordable homes will artificially keep rents and property prices high. That might sound good in the short term, but a large proportion of my Clapham landlords find their children are also priced out of the housing market. Also, whilst your Clapham home might be slightly higher in value, due to this lack of supply of homes at the bottom end of the market, as most people move up the market when they do move, the one you want to buy will be priced even higher. Problems at the lower end of the property market will affect the middle and upper parts. There is no getting away from the fact that the Clapham housing market is all interlinked .. it’s not called the Property ‘Ladder’ for nothing!